When my husband initially suggested we do a West Coast road trip with his brother, my sister-in-law, and their kids, I was less than enthused. 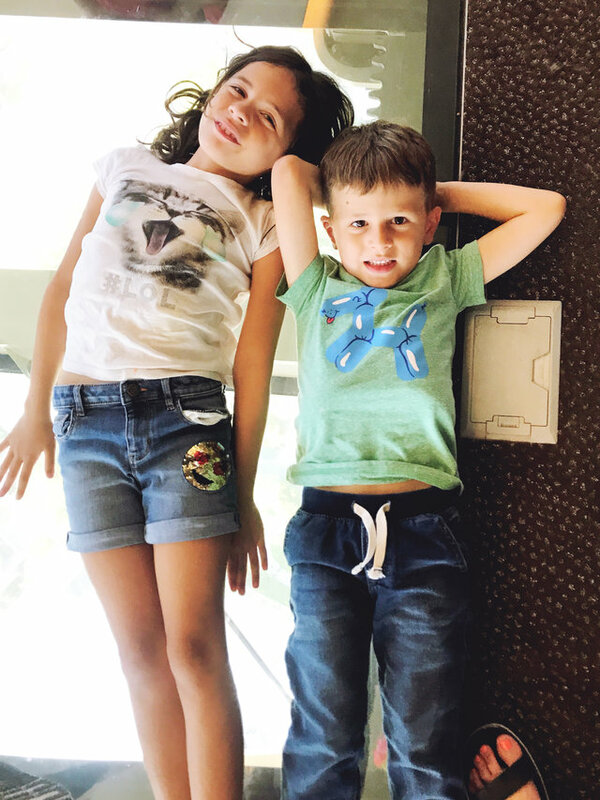 While I loved the idea of teaming up with them for a vacation, I was less into the idea of a road trip since I hate driving and generally just spending a lot of time in the car. But I was torn because I love California, and both Seattle and Portland have been on my bucket list forever. (I'd been many places, but never to the Pacific Northwest.) What ultimately sealed the deal was that my husband and his brother said they were going to plan everything. Sold! 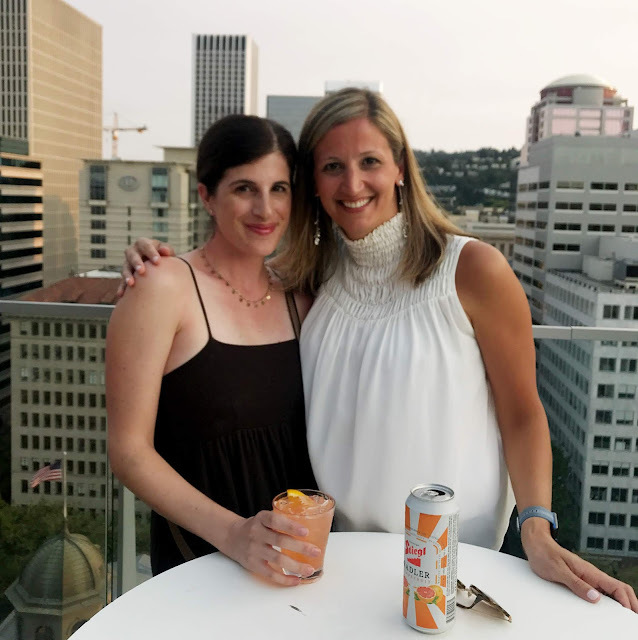 So, it was on, and in early August, we flew out to Seattle for what would end up being an 11-day trip with myself, my husband, my brother-in-law (Tim), my sister-in-law (Kerri), my ten-year-old nephew and niece (Brody and Madison), my kids, and our au pair, Pau. As you'll see, the guys planned a very, very packed and very, very planned-out trip. (This is not how I typically choose to travel, FYI. I'm more the let's-come-up-with-a-few-key-things-we-want-to-see-and-then-see-where-each-day-takes-us type.) It was quite the whirlwind. But it worked, we had fun, and we're still speaking to each other! After an early six-hour flight and the three-hour time difference, we arrived in Seattle around noon. I couldn't believe how green everything was! (So many pine trees!) I also couldn't believe how cool it was, temperature-wise. High 60s/low 70s, which was a little shocking after leaving 90-degree weather at home. After checking in to our hotel (Sheraton Seattle), we headed out to explore the city, hoodies in hand. 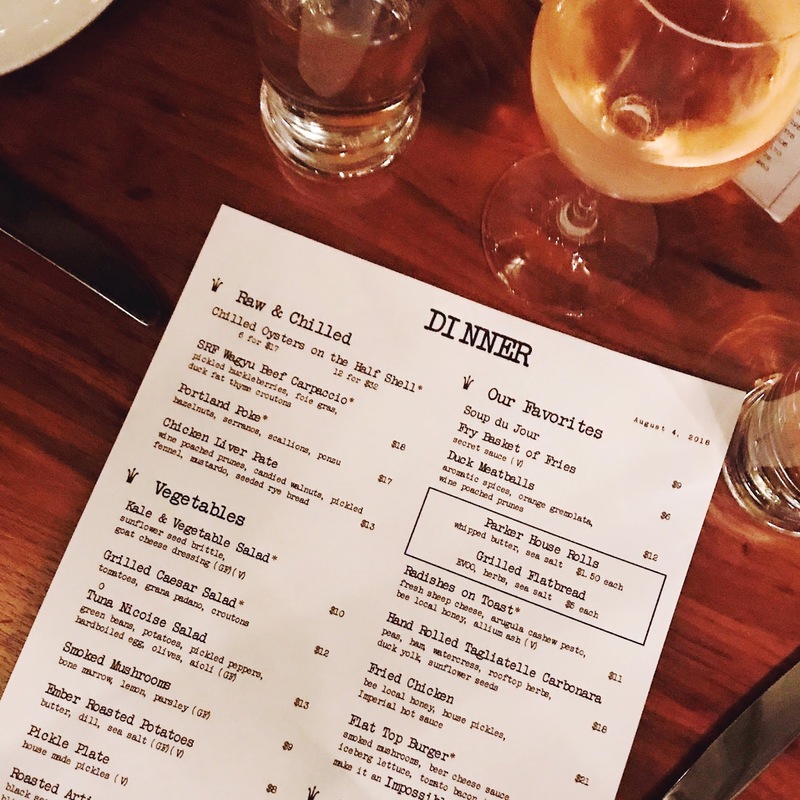 First stop was Tribeca Kitchen & Bar for lunch, which we just stumbled into while walking around searching for a restaurant. Turned out to be a great choice. (Local beer and amazing homemade pasta!) Next, we hit Pike Place Market. We only had a few minutes there, but it was fun to see. (I got major Real World Seattle vibes walking around that area.) Then we hit the infamous Gum Wall for a photo opp. 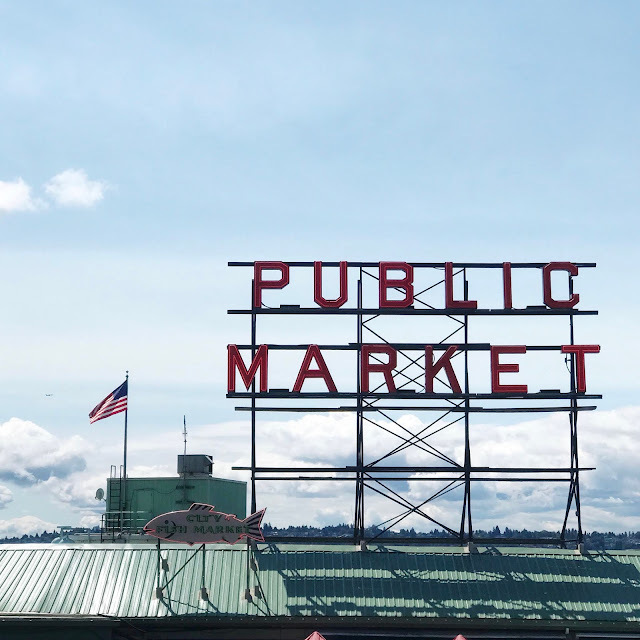 It's right next to Pike Place, so it's worth stopping by quickly, but heads up: The entire concept is kind of gross (thousands of pieces of used gum stuck on the walls), and there are also tons of bees around because of the strong, sickly-sweet smell. We quickly checked out the first Starbucks (because obviously), then headed to the Space Needle. After a quick breakfast at the hotel, everyone but me went on a Seattle Seaplane. Unnecessary flights and landing on water aren't really my thing, so instead, I ventured across the street to get Starbucks (which, weirdly, feels almost like a tourist experience when you're in Seattle). Once everybody got back, we hit the road. About halfway to Mt. Rainier (it's only about a two-hour drive), we stopped at Northwest Trek Wildlife Park, so the kids could stretch their legs. We ended up spending hours there, eating lunch and letting the kids tackle the adventure course. As a result, we ended up pulling up to Mr. Rainier way later than expected. We drove to an overlook, snapped a few pics, and then drove a little further to a visitors center. By this time, it was a bit of a disaster. The kids were tired, I was stressed out that we were going to end up driving the windy forest roads after dark, and my city-kid daughter was apparently allergic to something in the Pacific Northwest nature, so her eyes had swelled up like crazy and were super red. After administering Benadryl in the parking lot, we tried to convince everyone to go on a short hike, but no one was having it. We bought a souvenir Christmas ornament and got the heck out of there. 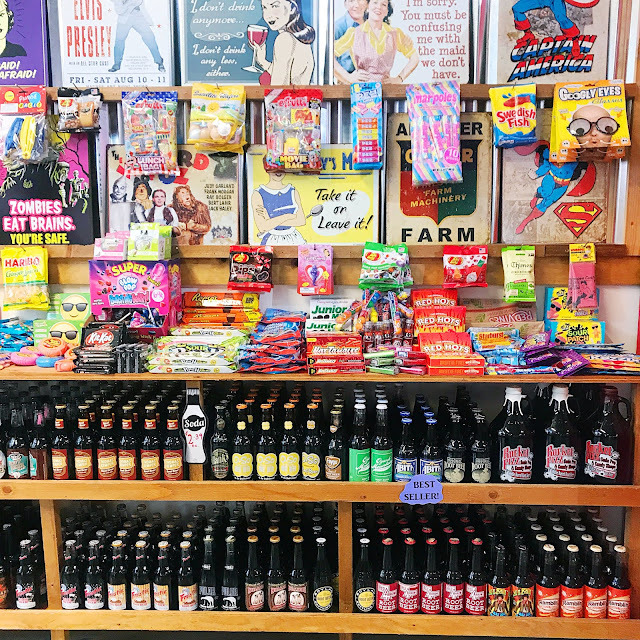 After a quick stop at a "grocery store" to pick up some food (it was essentially a rural 7-11 with...not much), we drove to our cabins (we were split between two of them, and they were cute and outdoorsy, but cramped and honestly a little too rustic for my taste. I'm a hotel person--sue me). We made dinner and passed out in bed. The next morning, because of the tight schedule, we woke up at the crack of dawn. And since we had five people and only one bathroom in our cabin, we let our kids take their "bath" in the hot tub out on the deck. (Not sure how clean they got, but it was a pretty cool experience!) Then we started the two-hour drive to Portland. Our first stop was my nephew's one request for the trip: a two-hour boat tour of Portland via Willamette Jet Boat Excursions. Brody, I love you, but let's just say, this boat ride was not for me. 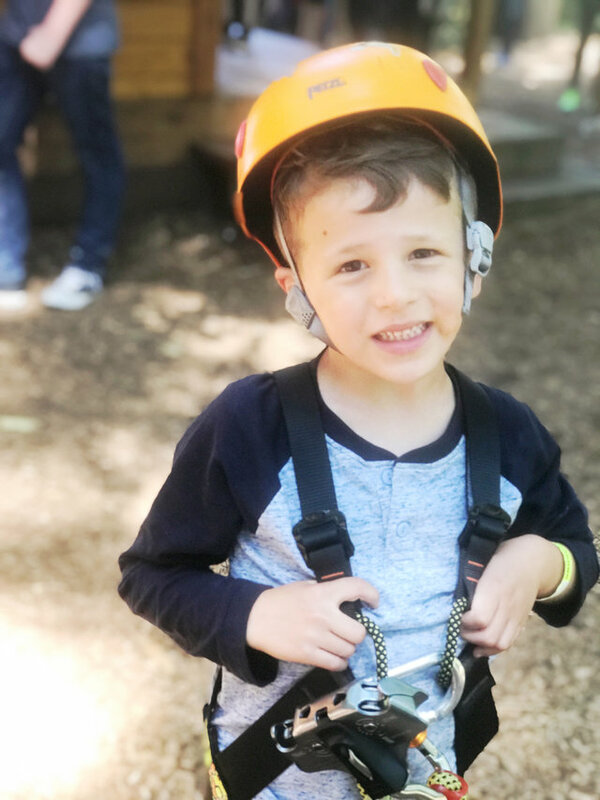 If you have adventurous kids, they will have the time of their lives. If you care about your hair (or your clothes) staying dry, you won't. I was told I might get "a little wet" on the trip. Um, I (and everyone else) walked off that boat looking like we had just stepped out of the shower. The trip itself is mostly a leisurely tour down the river with your guide pointing out the sites (there are some gorgeous homes on the banks!) and giving you some history of the city. (Side note: We did the two-hour tour, which was our first mistake. If you do this, I highly recommend doing the one-hour tour. Maybe two hours would work if you were in Chicago or Boston, but--no offense, Portland--there is just not enough interesting historical stuff to see and hear there.) But what you really need to know (and what the kids really loved and I didn't) is that in beween the history lessons, your driver will drive super fast and basically do donuts on the water, sending literal waves into the boat and onto you. You will be soaked. I--and my blowout that was supposed to last me a week--did not appreciate this. With my dripping-wet head hung low, we then drove to our hotel (The Nines). The rooms weren't ready, so we dropped off our bags, got some snacks/late lunch at the lobby restaurant, then headed out to explore. We didn't have a plan, and just kind of meandered around the area. The kids (and adults) especially loved a very cool little store called Rocket Fizz, which carries every kind of vintage candy and soda you can imagine. Once our rooms were ready, we headed back to the hotel to change, and the grown-ups headed out to dinner. (The kids stayed in the room to watch movies and order room service with our au pair, which is one of a million awesome things about having an au pair. Thank you, Pau!) We went to Imperial, which was really yummy and had a cool, Brooklyn-y vibe. I ordered the grilled Caeser salad and the tagiatelle carbonara (both incredible), but it was one of those places where I totally wanted multiple things on the menu. We ended the night with drinks at our hotel's rooftop bar, Departure. It was a gorgeous night and the views of Portland were perfect! 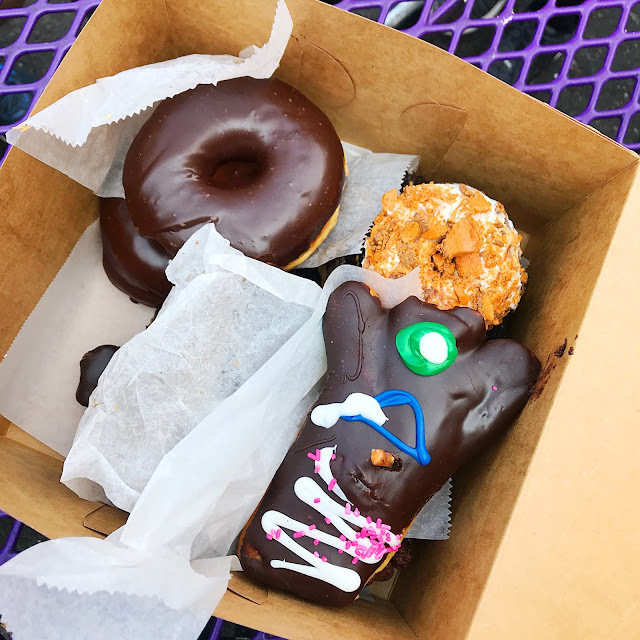 After breakfast at the lobby restaurant, we quickly walked a few blocks to fulfill the one request on my Portland list: Voodoo Doughnuts! It did not disappoint. 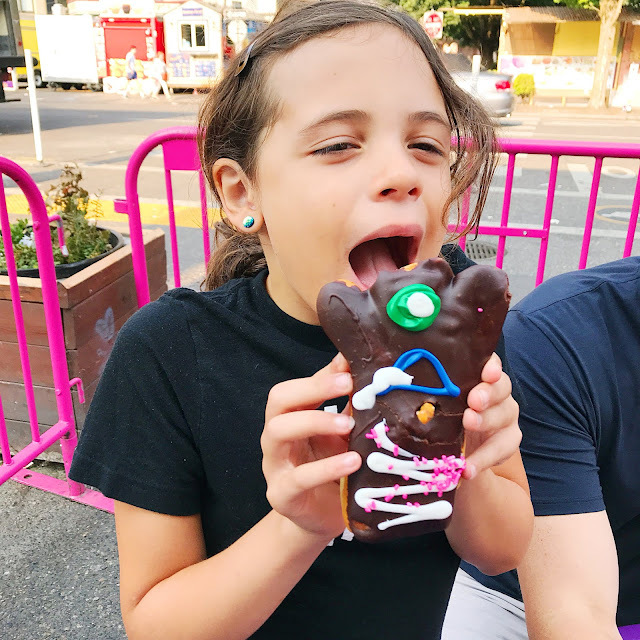 I got a Chocolate Ring (plain yeast donut with chocolate frosting) because that's my jam, but everyone got something different (my daughter got the famous voodoo doll donut! ), and everyone loved their choice. It's a tourist-y place, sure, but worth a stop. Then, it was time for the airport! And that concluded our whirlwind of a visit to Portland. The original plan of this trip was to drive from Portland to San Francisco, but I nixed that when I found out the drive was TEN HOURS. Nope. We flew to San Francisco, instead. Thank god. ...And that's a wrap on the Pacific Northwest! Next post covers the rest of our trip, which included San Fran; Cambria, Monterey, and the PCH drive; and Los Angeles. You can read it here! Seattle is on my bucket list! My sister went there recently and LOVED it so now I can't wait to go. Haven't been to Seattle in years and have never been to Portland. Sounds like we need to plan a trip out and revisit and visit these two places. I've been to Seattle if you times but I have never done any of these things. Obviously I need to go back and visit because there's a lot of things that I've missed. It looks like you all had a awesome time. I have always wanted to go to the market in Seattle. I could spend the day there. What a fabulous trip! I've been wanting to make it to Seattle. There's so much to see and do there. 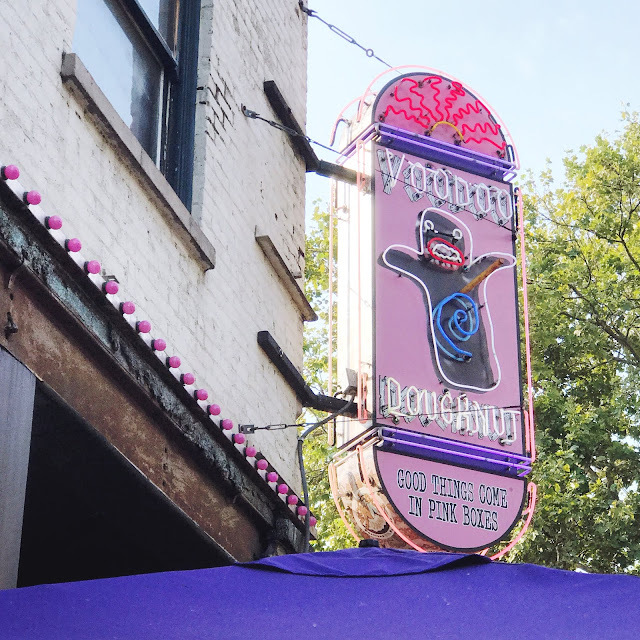 And I'll be trying Voodoo Donuts when we go to Orlando for the first time. I'm excited. Oh my goodness this seems like such an awesome trip! I would love to get to see more of the US myself and this looks such an interesting area to have a look around. I want to try those donuts too! We have not been in Seattle yet, I hope to visit there someday. Portland looks beautiful too. This looks like such an amazing trip! We live on the East coast and one summer we are going to travel the whole west coast. I love your photos, just gorgeous! What a wonderful trip you had! I love a good road trip, and those donuts? 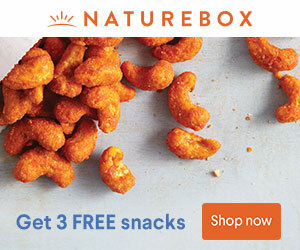 Look amazing! Thank you for sharing your trip and all of those great photos. Oh we just love Seattle... and it's been way too long since we've been! Love these photos. Makes me want to plan a trip! I've always wanted to visit Seattle! This looks like such a fun trip! My daughter told me about the gum wall when she and her husband went to visit last year. I'm fascinated and repulsed at the same time! I've yet to visit Seattle or Portland, but would love to! Sounds like a great time. Portland apparently has an amazing vegan food scene! Look like you had tons of fun during your visit. They look adorable and look at their happy faces. We live in Arizona and have never visited Oregon or Washington. Every year we almost plan to visit but then change our plans and do something else. There are so many things on my to do list for this trip - definitely getting it scheduled eventually. My nine year old daughter has seen the gum wall online and is obsessed with going there! 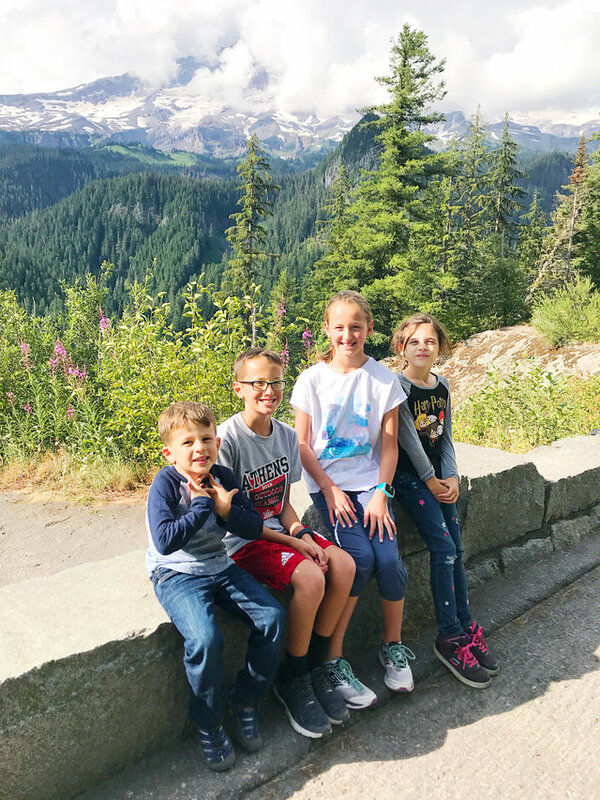 Wow - it sounds like you and your family had an amazing time in Seattle and Portland! Love all the pictures you shared. I love the beautiful Evergreen state! There's so much to see & do. I've never been to Portland but would like too. San Francisco is another one that I was lucky enough to visit. I would love to go back and travel through the whole west coast. Looks like y'all (yeah,I'm Southern) had a terrific time.